The answer to that question is becoming clearer, thanks to new research. 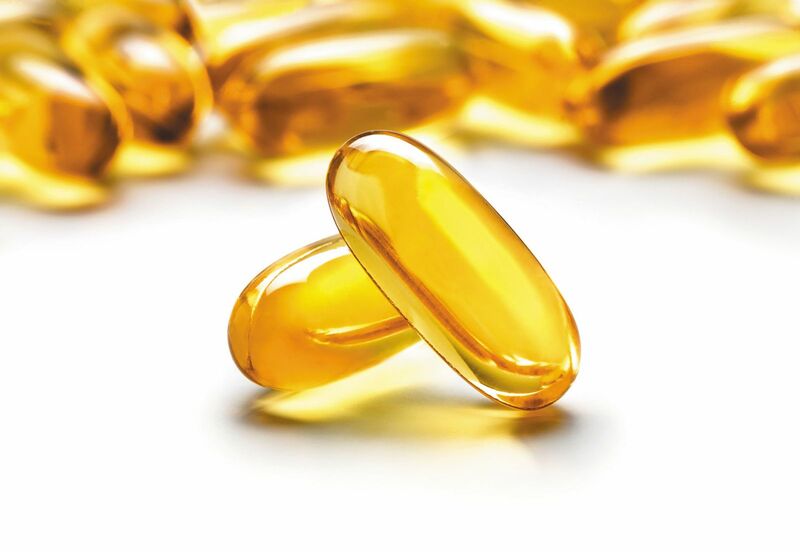 Some 10% of American adults regularly take an omega-3 supplement, despite uncertainty about whether these products truly live up to their health claims. But two new studies published in November 2018 shed some light on who might benefit from omega-3 supplements — and who probably won't. The first study was the Vitamin D and Omega-3 Trial (VITAL), a large multiyear study with 25,871 healthy adults with no history of cardiovascular (heart or blood vessel–related) disease and at "usual risk" for it. The group was racially diverse and chosen to be representative of the general population, says the study's lead author Dr. JoAnn E. Manson, professor of medicine and the Michael and Lee Bell Professor of Women's Health at Harvard Medical School.